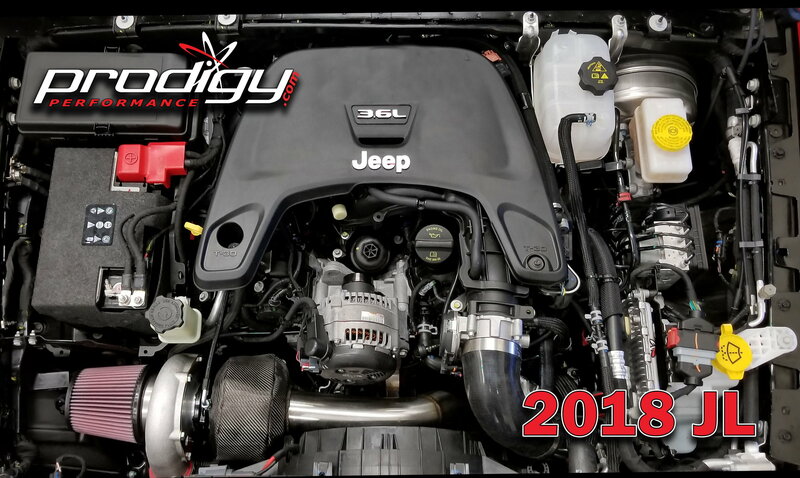 Prodigy Performance is proud to announce our newest addition of the 2018+ 3.6 JL turbo kit to our growing Mopar line up! 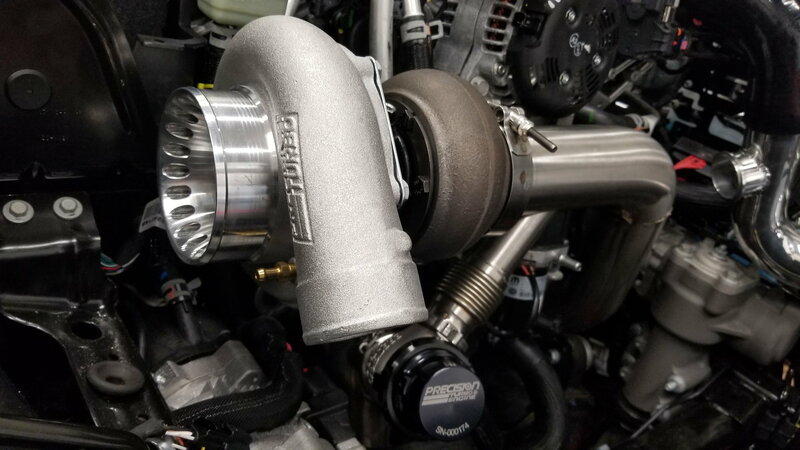 Using essentially the same dyno-proven components found in our 3.6 JK kits, we can confidently say that this is the MOST powerful forced induction system available for the JL! It is a true bolt-on system that has been developed to work seamlessly with your factory OEM equipment. No other components, or modifications are required for the use of our kit. In addition, our system is virtually maintenance free. Our kit does not require any separate oiling to maintain optimal performance. Instead, the system is already integrated in your Jeep's natural oil pattern. All kits will come with a custom written tune made in house by Prodigy Performance. Our experts lead the industry in Jeep tuning. Each tune will be managed and installed using a the all new revolutionary HPTuners MPVI2. Our tune creates more power, driveability, and reliability than any other performance modification on the market. 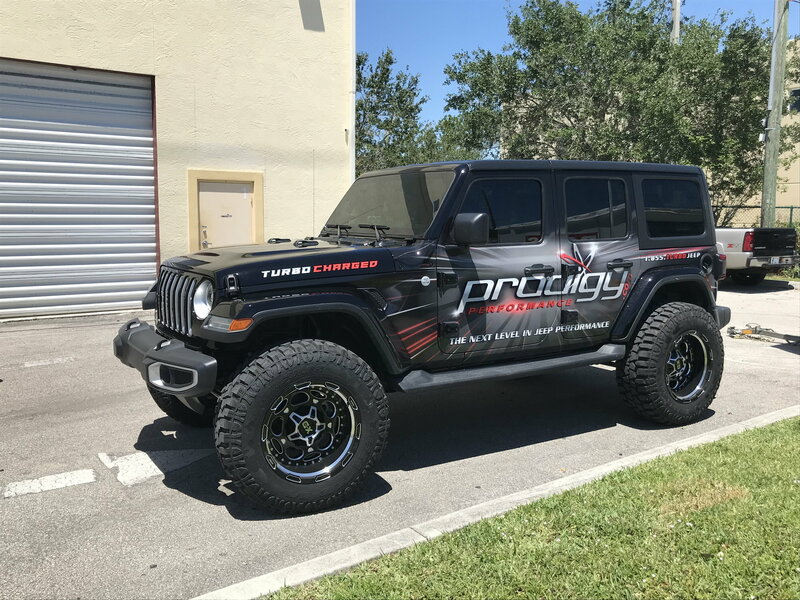 The Prodigy 3.6L JL Wrangler Turbo kit comes complete with everything you need for a successful installation. 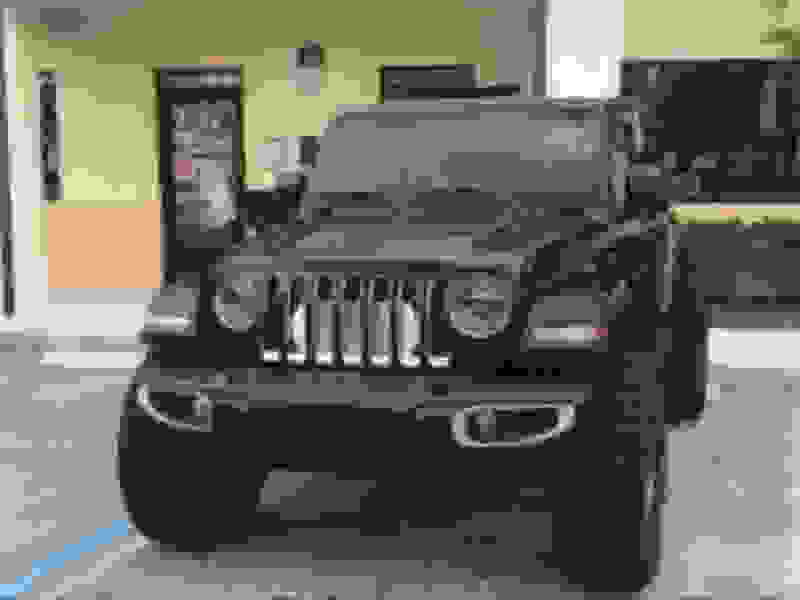 Our JL system comes standard with a large front mount intercooler to exchange the most heat possible. Lower intake air temperatures deliver supreme power over the competition without the need for costly XL upgrades. 401 hp / 355 tq to the wheels @ 8.2 psi! That's a 63% increase in horsepower and 75% increase in torque over factory! We were absolutely blown away with the results, especially in the drivablity aspect. If any of you have experienced one of our JK kits, the JL takes it to another level. This is mostly thanks to the incredible 8 speed auto transmission. Due to the 8 speeds of the transmission the JL Jeep performs even better than we ever expected. Virtually zero lag, as it is able to easily position the Jeep in the correct gear at all times because it has 8 forward gear speeds compared to the JK's 5. The engine is also equipped with VTEC! That's right, not only does the new generation 3.6 Pentastar engine have variable valve timing, but it now has variable valve lift! Due to the unique design of the Prodigy Turbo system, no factory engine components need to be relocated. Yes, you can do this! Over half of our customers have successfully installed our kits in their own garage over a weekend with their families. To accompany our color printed comprehensive, illustrated step-by-step manual, we will have a full series of installation videos available on our site and our YouTube channel. Between the manual and the videos, all of your install questions can be answered, and if you still need help we're a phone call away! With no need to ship out your PCM for unlock, you could start this installation on Saturday morning and drive your boosted Jeep to work on Monday! Or if you prefer, we can assist you in finding a quality installation shop in your area, no problem. 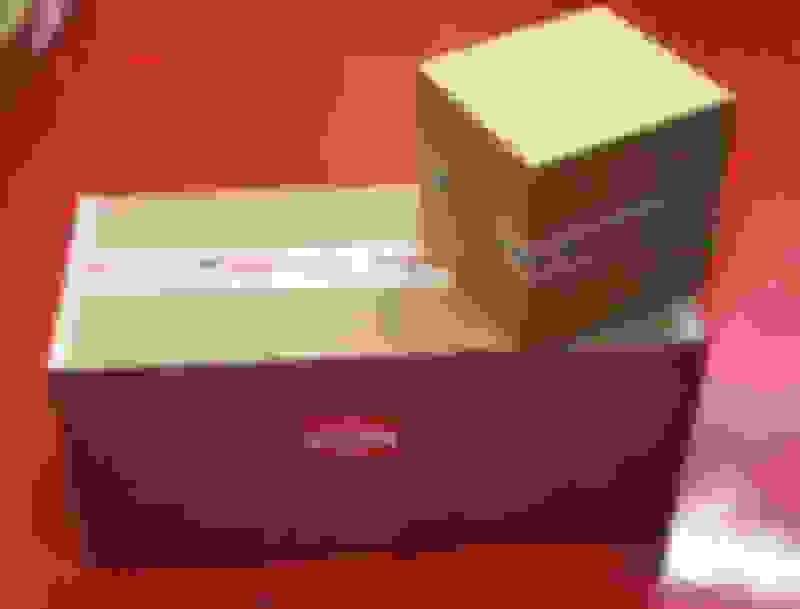 Members of this forum will receive free shipping!! If anyone has any questions, go ahead and fire off on here, send a PM, call us, email, whatever you prefer! Last edited by Prodigy Performance; 09-19-2018 at 11:17 AM. 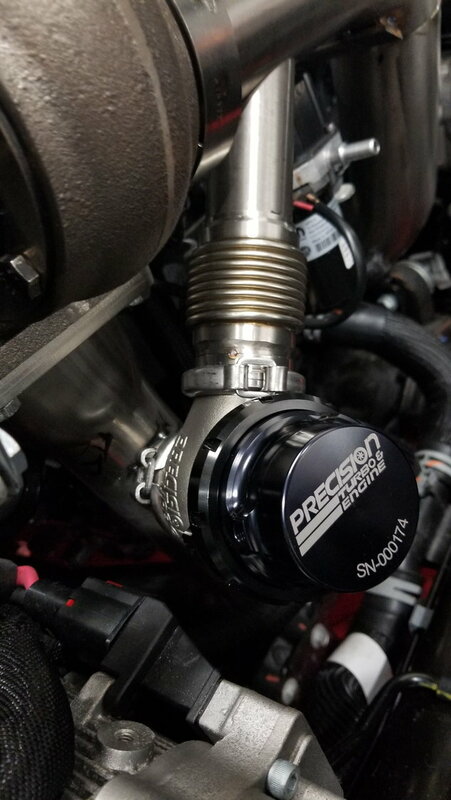 Quick Reply: Prodigy Performance 3.6 JL Turbo kits now available!! !